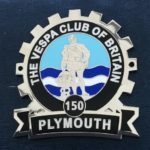 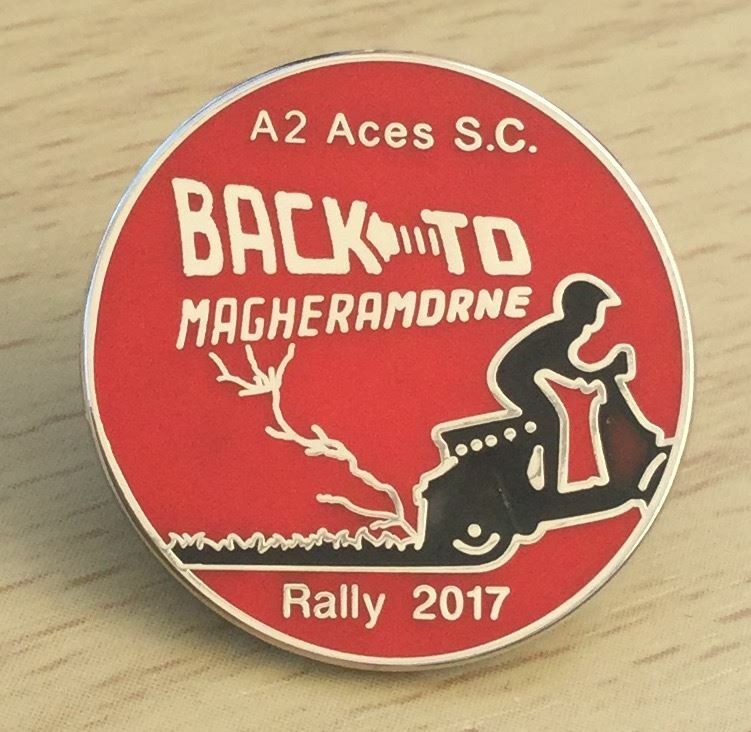 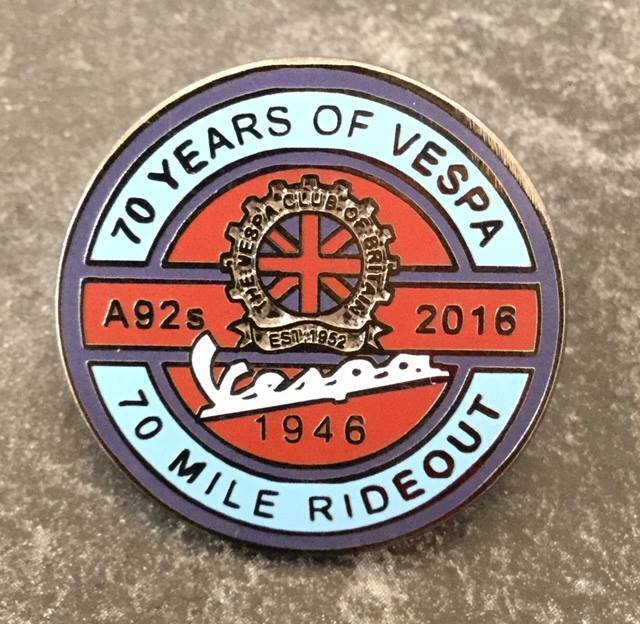 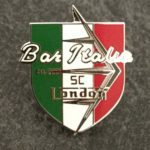 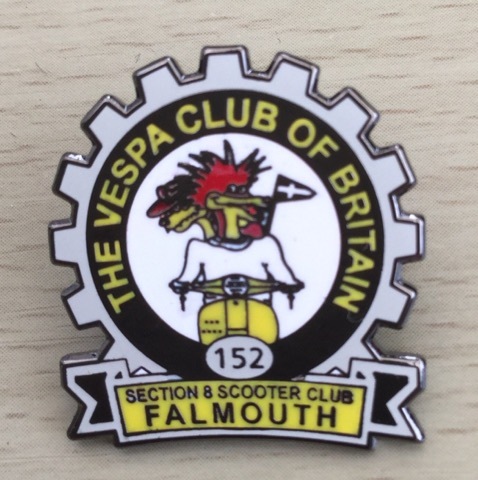 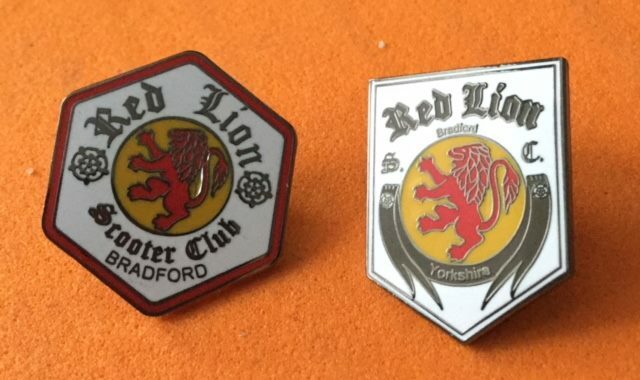 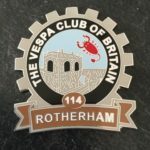 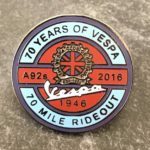 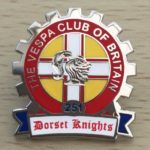 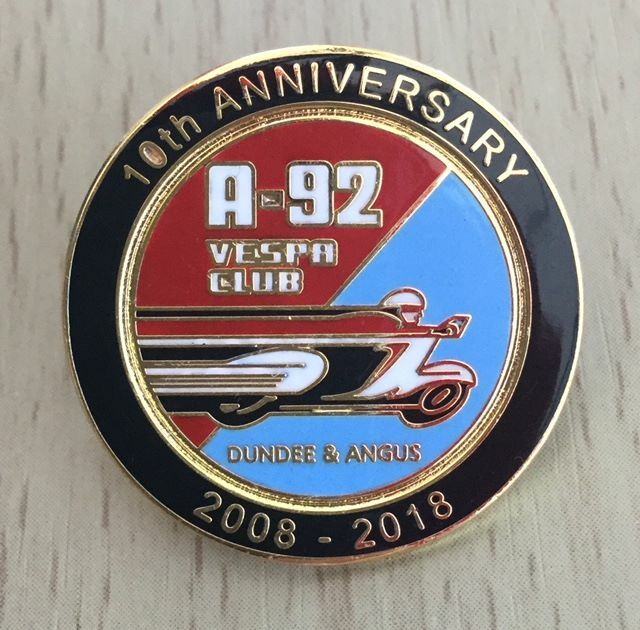 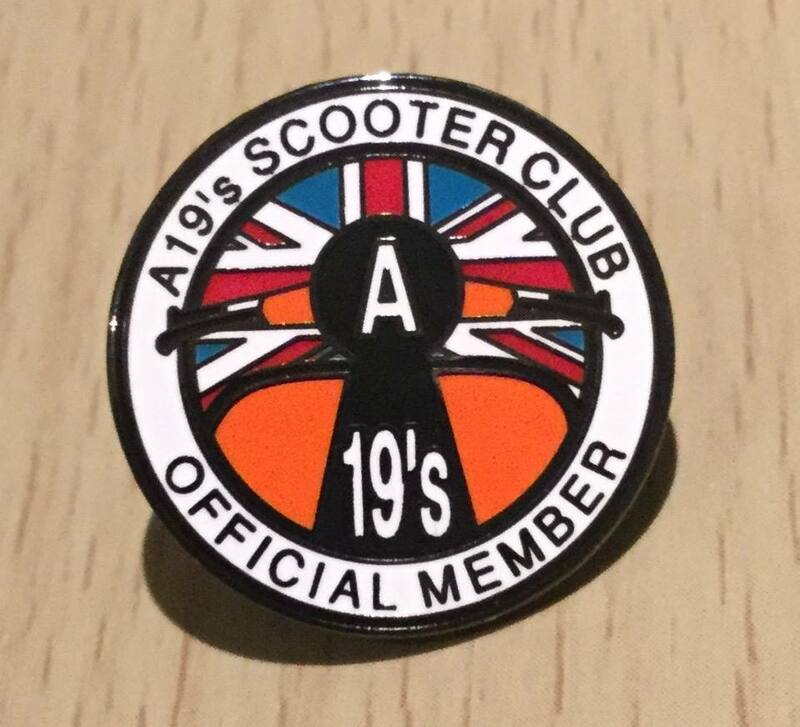 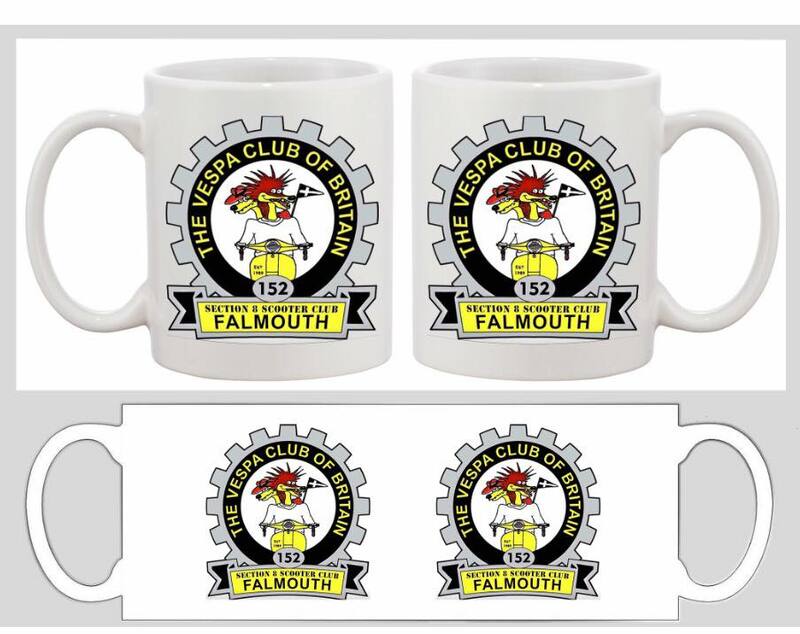 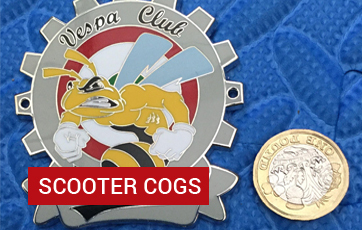 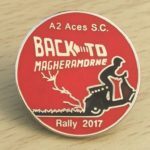 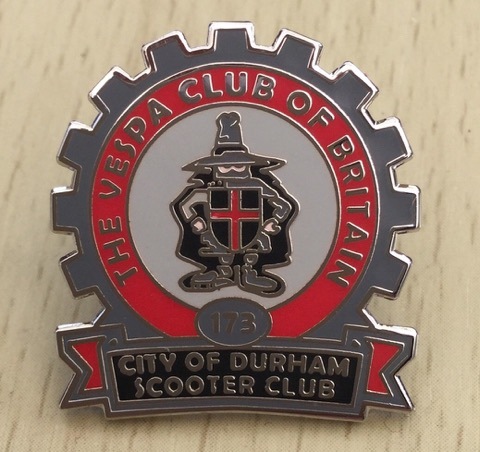 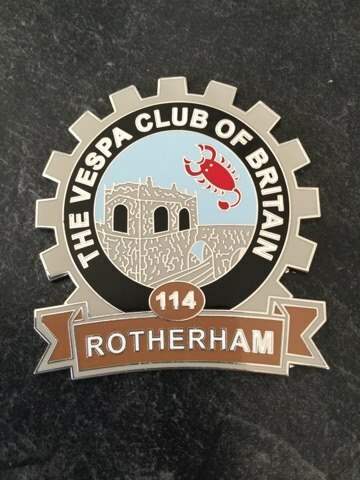 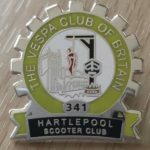 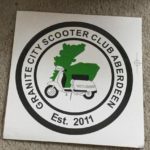 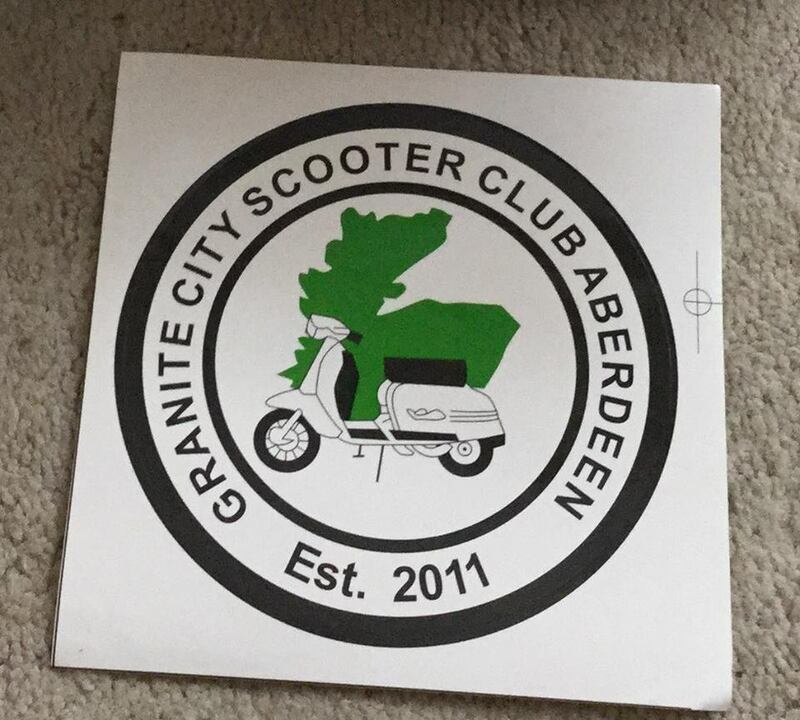 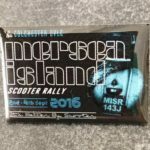 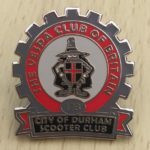 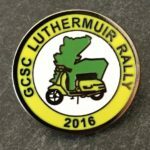 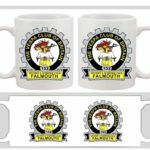 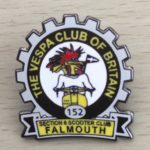 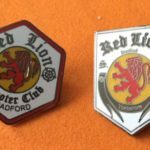 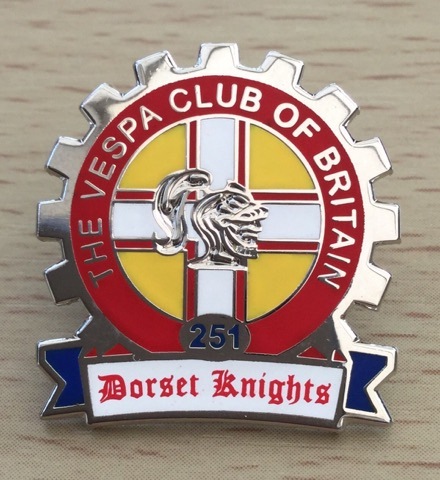 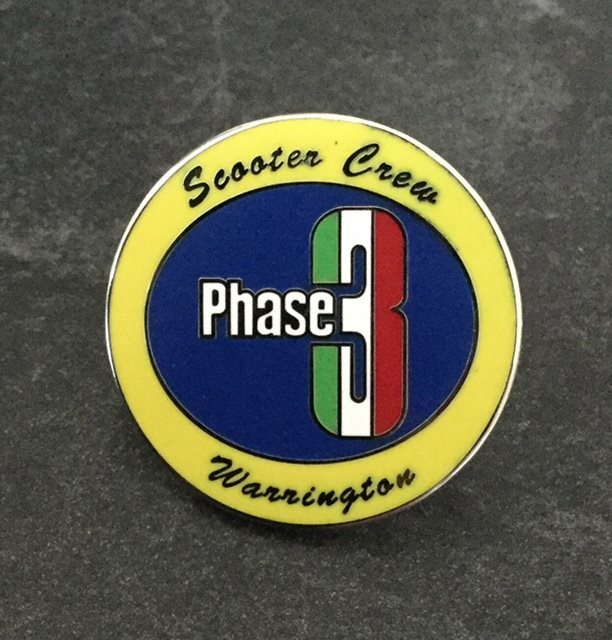 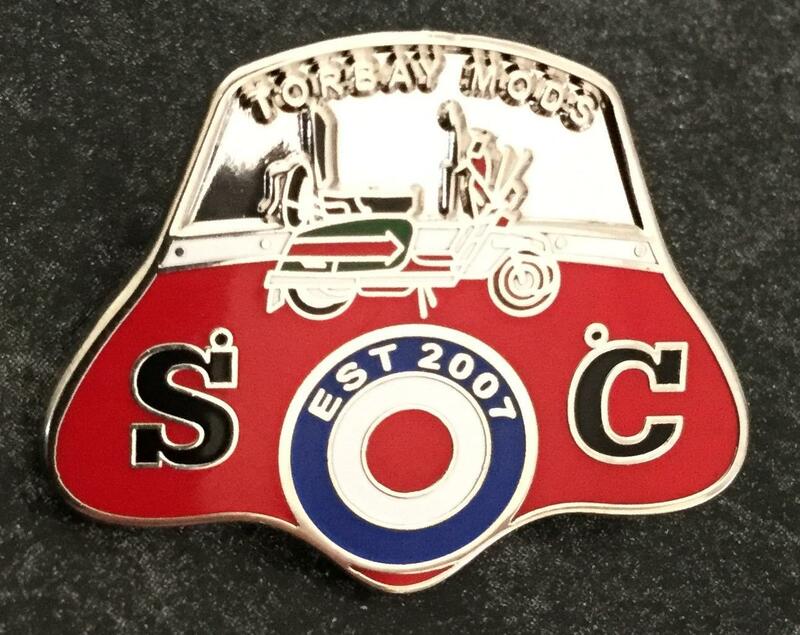 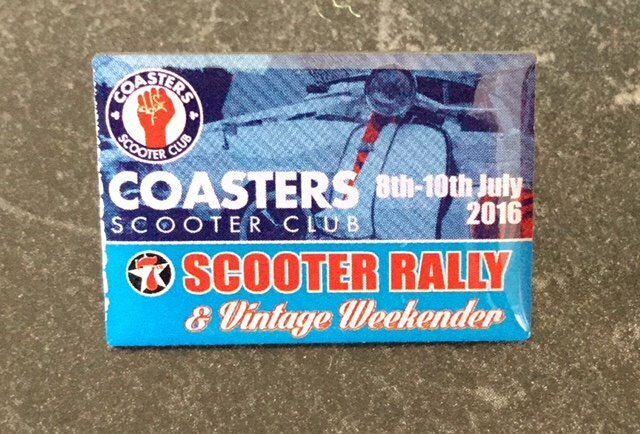 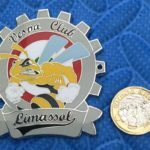 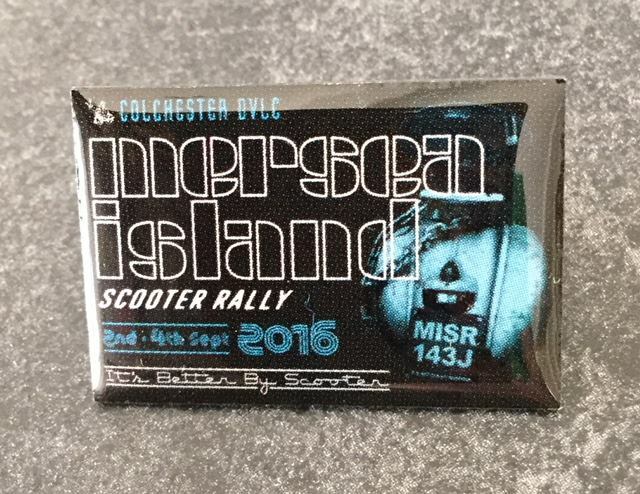 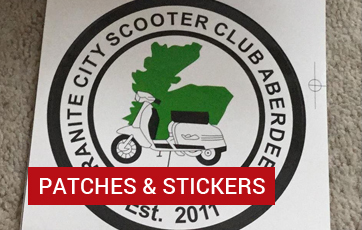 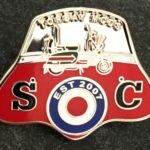 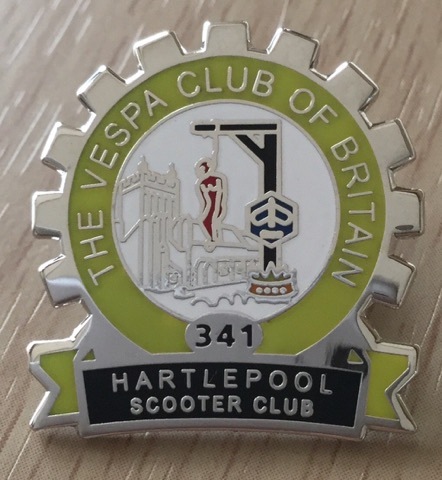 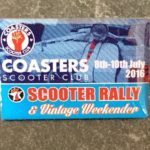 Whether you’re looking for a badge for your club or for an organised rally or charity ride out, then we can certainly help We are and have been the UK’s leading supplier of scooter club badges and patches for over 10 years with 100+ scooter clubs accredited as current customers. 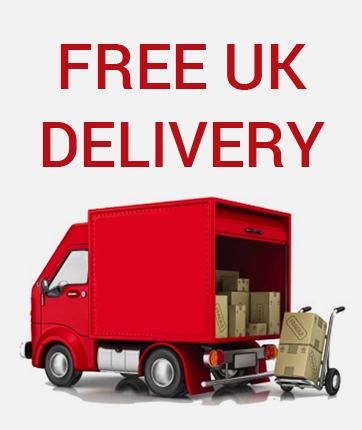 We Guarantee not to be beaten on price!! 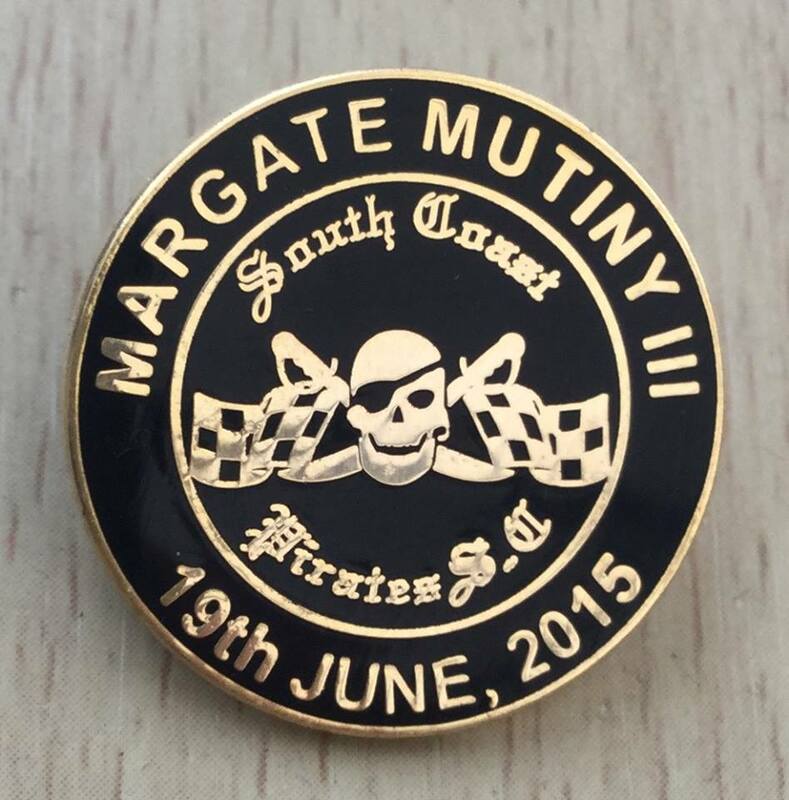 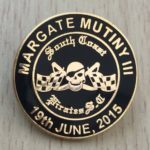 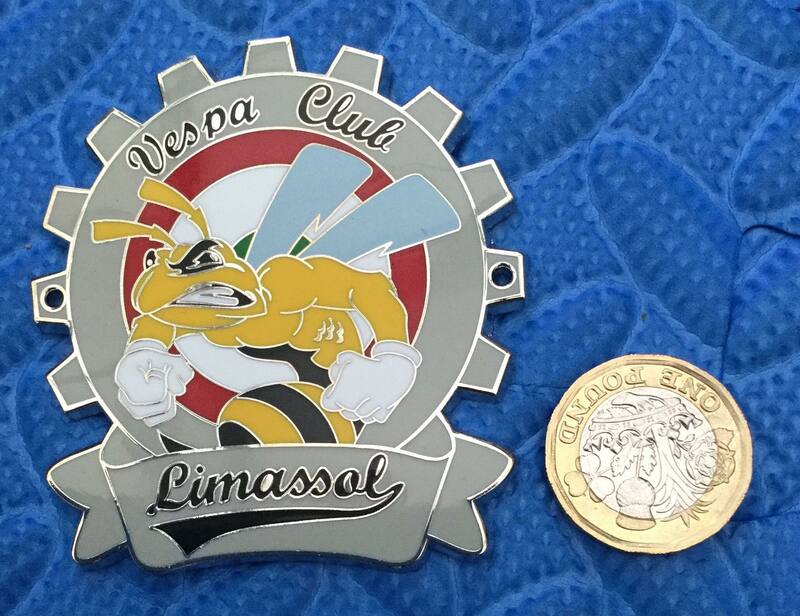 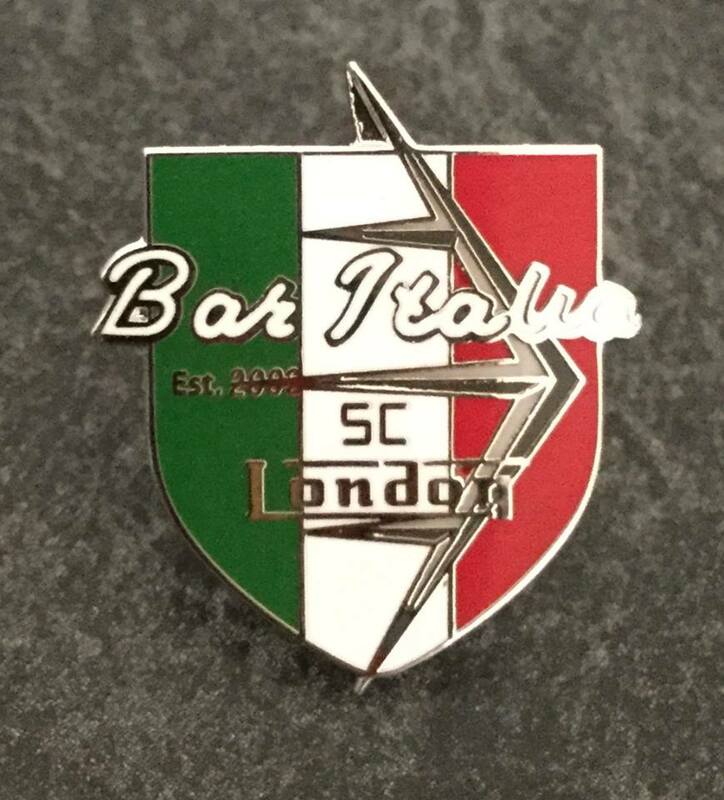 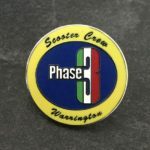 Minimum order for pin badges just 50 pieces! 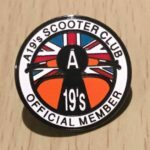 Minimum order for large scooter cogs just 10 pieces!